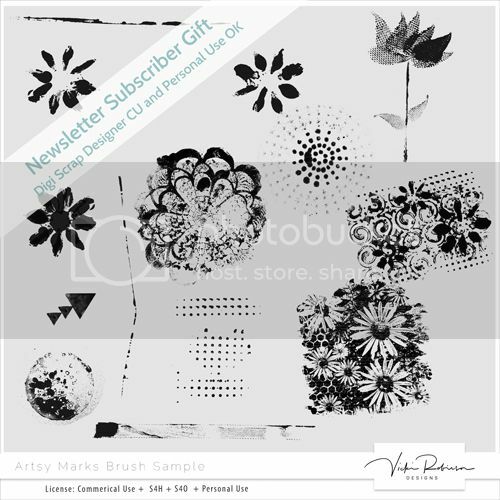 All subscribers to my newsletter get this set of Artsy Marks Brushes as a thank you gift! Click on the image to subscribe! Signing up right now, these are awesome! I have suscribed ! Thank you ! i am on the list now! I got the Sample Pack 2, but, not this one. I'm so glad you like them ladies! !